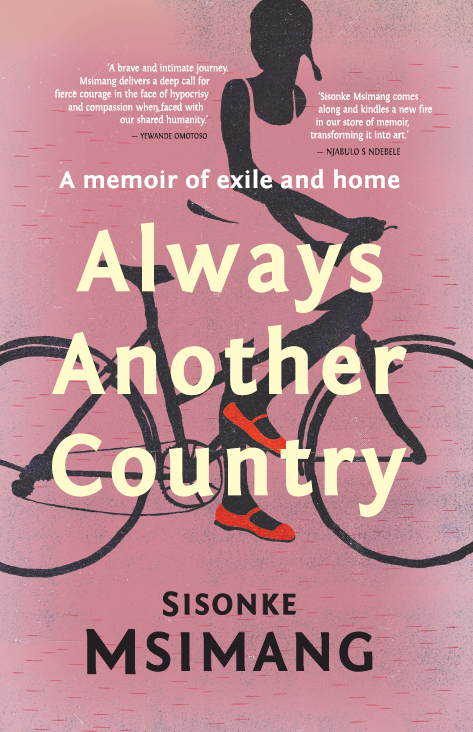 World Editions have beaten off competition to win rights to Sisonke Msimang’s debut ALWAYS ANOTHER COUNTRY, a ‘frank, fierce and insightful book’ inspired by the author’s global upbringing. World Editions publisher Judith Uyterlinde bought World English Language rights (excluding Southern Africa and ANZ) from Isobel Dixon at Blake Friedmann and will publish in the UK and the US in September 2018. Michael Heyward of Text Publishing also won an auction for ANZ rights and will publish in Australia in August 2018. Translation rights are handled by Blake Friedmann. ALWAYS ANOTHER COUNTRY is already a bestseller in South Africa, published by Jonathan Ball, who won an earlier multi-publisher auction there. 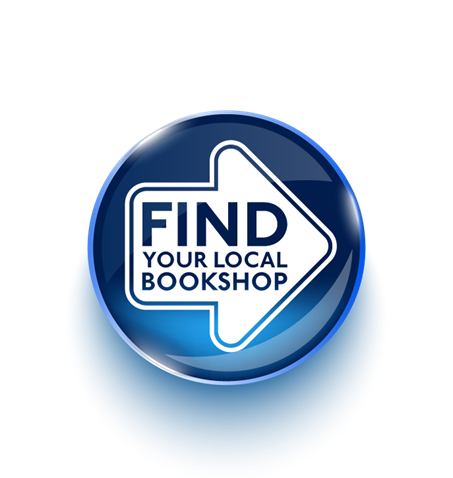 It featured in Quartz and Books Live ‘best of’ lists as one of the most popular South African books of 2017. Sisonke is an acclaimed writer, journalist and political commentator. Her TED Talk on storytelling and what to do when a story moves you has been viewed more than one million times. ALWAYS ANOTHER COUNTRY is a memoir of ‘soul and survival’, of a young girl’s path to womanhood, and from displacement to engagement, via many homes. From her peripatetic childhood in a family of political exiles – from Zambia to Kenya to Canada and beyond – the book tracks formative moments in her personal and political life, including the euphoria at return to the new South Africa, the disillusionment at new political elites, and the ugly face of racism and xenophobia. ALWAYS ANOTHER COUNTRY is also an intimate story, a testament to family bonds and sisterhood.